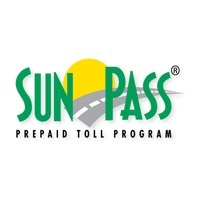 SunPass is the Florida Department of Transportation's innovative Prepaid Toll Program. Incorporating the latest technology, SunPass can be used on Florida's toll roads and most toll bridges. SunPass customers typically pay less than cash customers at most toll plazas and exits on Turnpike roads. 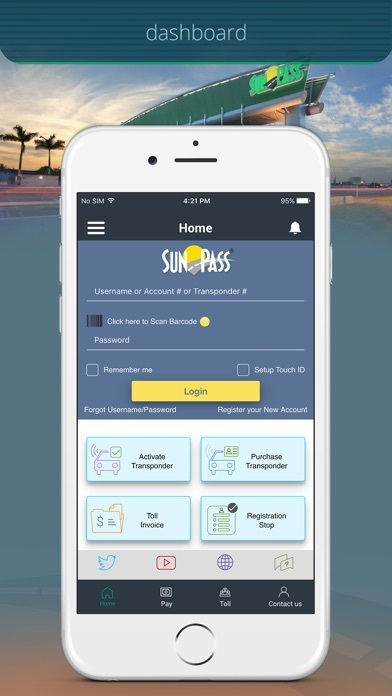 Enjoy the convenience of managing your SunPass account, anytime, just by downloading the app and logging in using the same Account, Transponder Number, or Username and Password established for online account management. Features Check account balance. Add funds using a Easy Pay or new credit card. Save credit card for Easy Pay. View transaction activity. Update vehicle information. Add transponders to existing accounts. Update your transponder status. SunPass es un programa innovador de peaje prepagado del Estado de la Florida. Incorporando la última tecnología, SunPass se puede utilizar en todas las carreteras y casi todos los puentes con peajes a través de la Florida. Los clientes de SunPass pagan los peajes más bajos, ya que las tarifas son más bajas que las tarifas en efectivo. 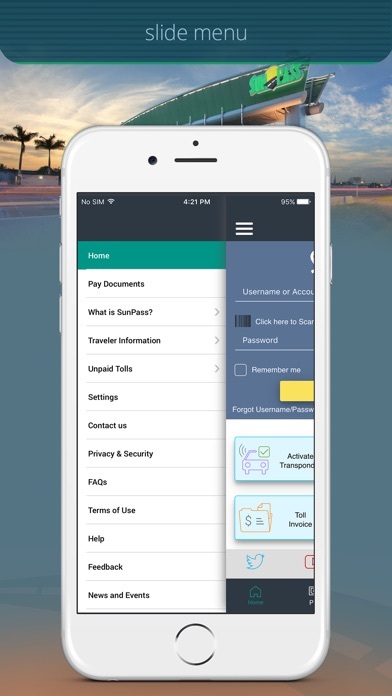 Disfrute de la comodidad de manejar su cuenta de SunPass en cualquier momento, con solo descargar la aplicación e iniciar la sesión utilizando el mismo número de cuenta, número del transponder o nombre de usuario y PIN establecido para el manejo de su cuenta en línea. Chequear el balance de la cuenta. Agregar fondos usando Easy Pay o una tarjeta nueva. Ver la Actividad de la cuenta. Modificar la información de los vehículos. Agregar transponders a una cuenta existente. Cambiar el estado del transponder. Haven’t been able to log in using credentials confirmed with sunpass call center. App is nothing more than an icon in my phone now. Useless. Can’t login, nothing works. Certainly feels like something made by the government. Unable to replenish your account. After entering all the payment info, it does not accept the payment and it displays an error message. Even online, I am not able to replenish my account. It has to be done by phone. Unbelievable! The state needs to get this fixed. It’s been like this for a long time now. I believe that they want to force everyone to use auto replenishing. I refuse to do this. Years ago I was a software programmer and if I had released an application this bad I would’ve been fired. 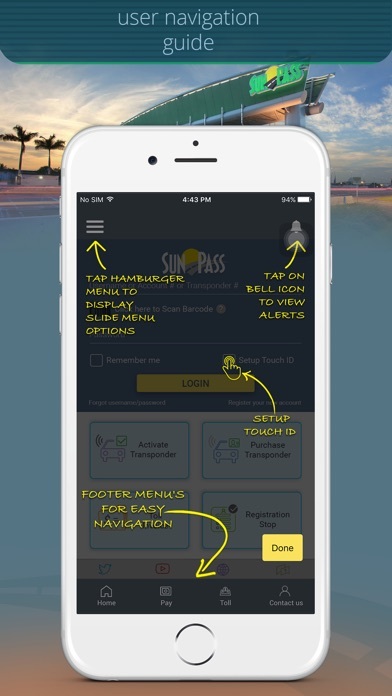 I can’t believe that somebody in the Sunpass organization actually has looked at this app on the phone and tried to use it. It took me nearly an hour to sign up and finally I only could get it to work as an anonymous signup. I am only using this app because I happen to be in Florida on vacation and we can’t use Ezpass here which is another joke. I’m not sure why SunPass did an update on this app but they need to bring the old version back that one actually worked , what’s the point of an app that never works !!! Unable to login with the same credentials I use for the site. This app went from simple and functional to “fancier” and completely useless. On top of that, the app is already obsolete without the support for new iphone screen displays and face ID. Is been over a year now and no fix, which brings me to believe they aren’t planning on one. I can’t believe this app is even still allowed in the App Store. It literally doesn’t work at all. Won’t even let me sign into my account at all anymore. If I can’t use it on the go what’s the point. They should be ashamed that they don’t even care that it doesn’t work. Surprised the state hasn’t been sued yet for all of the double charges they have issued to customers and the lack of a working app for checking and adding funds. Don’t waste your time. Cannot even login with same username and password that I use on website! Horrible app! This app doesn’t work half the time, takes literal minutes to load anything, and makes it a pain to give THEM money. I suggest just getting an Epass cause if you download this app, you will lose days of your life. It stopped working after they updated it. I have been unable to login since. I have also tried to reach out to them. But no one called me back. I deleted the app and reinstalled it. But that did not fix the issue. I permanently deleted it today. This app is absolutely useless. Why did you have to screw up a good product. Never had a problem before. It’s just crap now. Fix it. Absolute disgrace of an app. 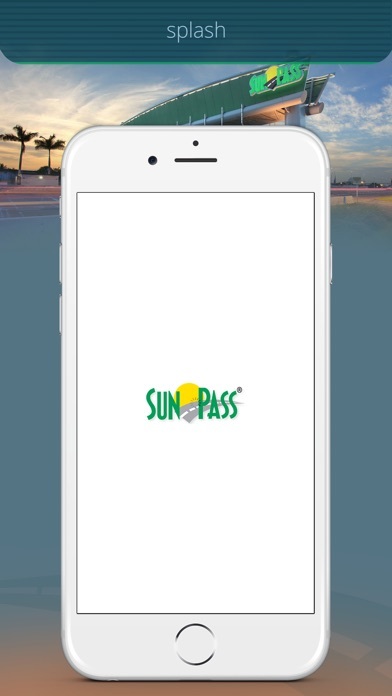 Is this is the best SunPass can offer in 2019 ?? Awkward to use. Not user friendly. Rarely works. If I could give it zero stars I would. Can sign in fine from desk top but all attempts on the app show “user authentication error”. I second all the others who cannot login on the app. What a waste of time. Garbage. Can’t pay your toll. Just searches over and over. No error message, just garbage government software. Whenever I try logging in, I get an “account not authorized” error. User name and password IS correct as the error changes to “not authenticated” if I type either wrong. Maybe related to me using an anonymous account? I need to do that as I live in Europe and my european address isn’t accepted. Log in at website works as intended. This app used to be much more efficient and useful, but the latest iteration is lacking. 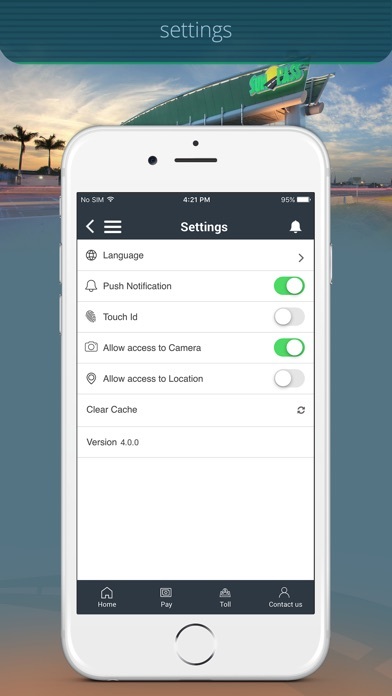 For some reason, the “Home” screen includes functions that you would need once (like registering a transponder), but not those that you need most frequently like adding funds. It also took me months to get my username and password straightened out. I’m not convinced that is completely settled. Possibly one of the most dysfunctional apps ever. Can’t check balances, can’t check activity, can’t sign in with user name, doesn’t recognize password. It’s almost not worth bothering with. The website isn’t much better. It’s sad and pathetic what happened to this app that once facilitated our lives for those of us who use SunPass. After an update a few months back the app has completely stopped working, you can’t login and even if you could you cannot make payments or check anything. The app is dead. To pay for anything or replenish you must make forth the effort to wait until you can use a computer/laptop. App doesn’t support iPhone X and appears to have a lag when selecting different options. App needs to be updated. I can’t believe they still haven’t fixed this. Sometimes it opens, sometimes it doesn’t. Sometimes you can log in, most times you can’t. It’s sad when an authority like this can’t get an app working. There are children who write apps more effectively! This app does not work. My login works on the SunPass website but not on the app. The help desk does not acknowledge the problem. Doesn't matter how much you try this crap app never works. Would not allow me to register, even though I followed written directions. So what am I to do now? The transponder is useless to me, a total waste of money and time. Neither app or web page would help me. Guys, Having this app is crucial as we pay tolls, fees etc... Please change the user experience it is awful. Downloaded app two weeks ago and have been trying to use app and can’t get past login authentication failed. This app hasn’t worked in over a year. Are y’all planning on updating it? It will not login when I put in my info; it will not authenticate. PLEASE HELP!! Still unable to log into the app. “Failure to load” for quite some time now. Hoping someone will eventually fix this. Sweet baby Jesus get it together guys. I just created an account but can’t log in. It told me I had the wrong credentials. I reset my password and tried again but I still got the error. After a few tries my account was locked. No working! Never! Very bad! Tried web site, tried the app, tried calling. Sun pass is doing everything to prevent me from adding car to transponder and pay for outstanding toll on a car that has a transponder in it. Phones have shortest wait time of 56 minutes or just drop my call after stating the phone line has too many people holding.